Is there a better alternative to Tomb Raider? 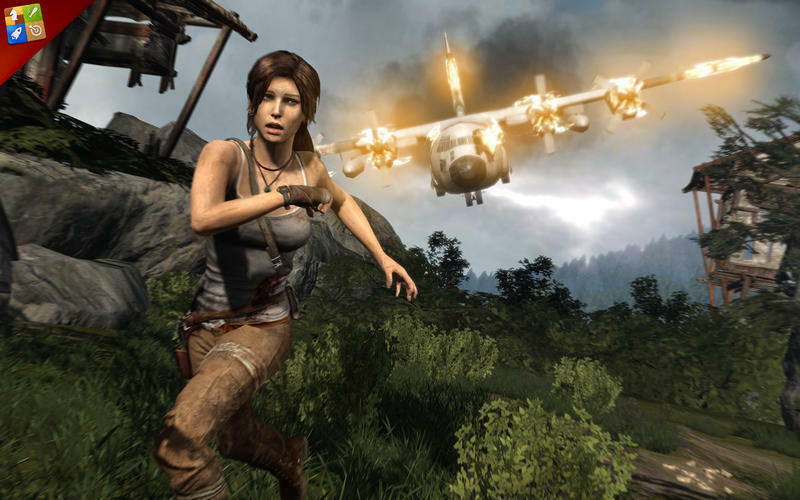 Is Tomb Raider really the best app in Action category? Will Tomb Raider work good on macOS 10.13.4? Tomb Raider is an intense, classic action game. When a young Lara Croft is shipwrecked on an uncharted island, she enters a fight for survival armed with nothing but her instincts. Help Lara perfect her natural gifts as she embarks on a perilous journey to save her friends and escape the island’s murderous inhabitants. Scavenge vital resources, upgrade Lara’s gear and improve her exploration, combat and survival skills to fight back against vicious enemies. Jump and climb through dense forests, treacherous mountains and WWII bunkers to discover how an ordinary young woman became Lara Croft, Tomb Raider. Tomb Raider needs a rating. Be the first to rate this app and get the discussion started! The Single Player DLC pack, containing all DLC for the Mac App Store version of Tomb Raider, is now available as a free activation.